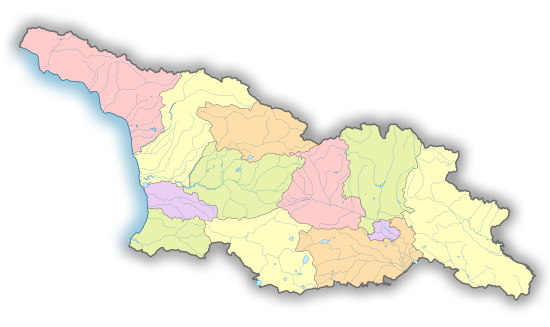 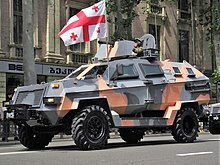 South Ossetia, officially the Republic of South Ossetia – the State of Alania, or the Tskhinvali Region, is a disputed territory in the South Caucasus, in the northern part of the internationally recognised Georgian territory. 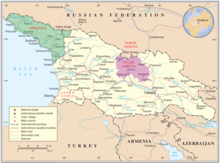 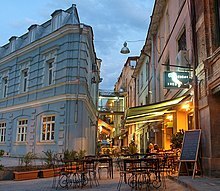 It has a population of 53,000 people who live in an area of 3,900 km2, south of the Russian Caucasus, with 30,000 living in Tskhinvali. 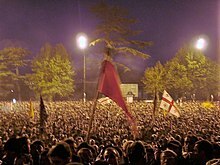 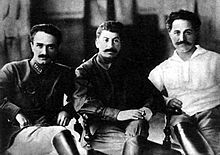 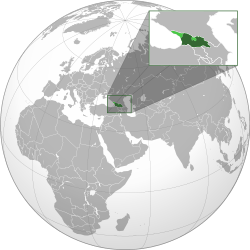 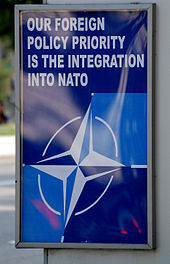 The separatist polity, Republic of South Ossetia, is recognised as a state by Russia, Venezuela, Nicaragua, Nauru, and Syria. 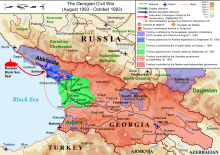 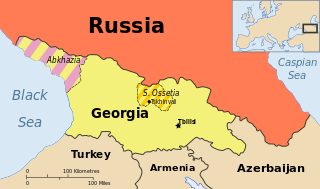 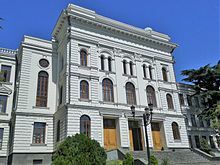 While Georgia lacks control over South Ossetia, the Georgian government and most members of the United Nations consider the territory part of Georgia, whose constitution designates the area as "the former autonomous district of South Ossetia", in reference to the former Soviet autonomous oblast disbanded in 1990. 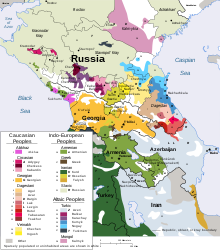 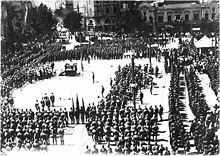 The relations between Georgia and Russia date back hundreds of years and remain complicated despite certain religious and historical ties that exist between the two countries and their people. 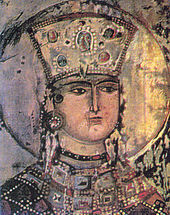 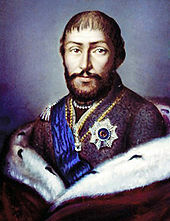 The first formal alliance between Georgia and Russia took place in 1783 when king Heraclius II of Eastern Georgia (Kartli-Kakheti) signed the Treaty of Georgievsk with the Russian Empire, which the Georgian monarchy viewed as a replacement for its long-lost Orthodox ally, the Eastern Roman Empire. 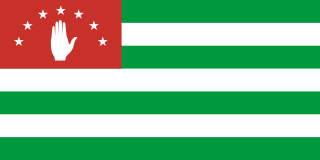 Abkhazia and South Ossetia are partially recognised republics in the Caucasus, claiming independence from Georgia.